Our Human Bodies and all living creatures are fundamentally electric in nature. We live in the world which has a natural magnetic field and there is the global “Schumann” electromagnetic field resonances (vibrations). Our bodies naturally interact with the earth's magnetic fields and has historically evolved to be in balance with this natural phenomena. Magnetic fields affect our body chemistry at a cellular level. PEMF Therapy helps to stimulate and re-balance our bodies at the cellular level. 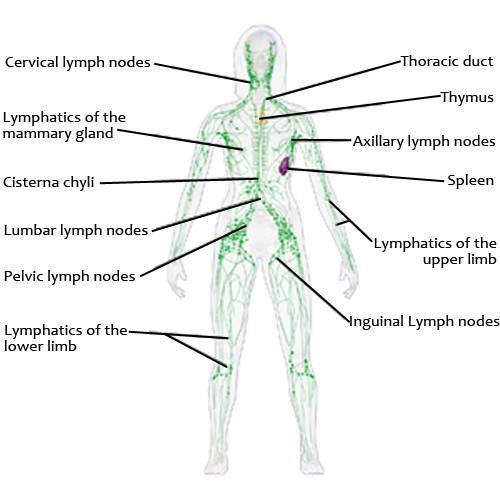 PEMF easily passes through all our body tissues to provide this effect and is a holistic stimulation. In the modern world there are the GOOD EMF's which include PEMF and as well as the earth's natural magnetic fields. But there are the BAD EMF's which are the various high frequency EMF's such as cell phone signals which also affect the bodies cellular structure and can cause cancer. PEMF Therapy has been proven to be a very effective method to restore and maintain cellular function by re-balancing the cellular membrane functions and improve oxygenation of the cells and nutrient flow and as well as to detoxify the cells. As more cells are re-balanced the natural regeneration process occurs. PEMF Therapy has also been shown to be effective in counteracting the negative affects of the BAD EMF's. The key purpose with PEMF Therapy is to regulate “to put in good order” the cell functions. This is as compared to many other therapies which is to try to “Block” some undesirable effect. This is just a short list of the benefits PEMF therapy has based on a small sample of the numerous studies performed. The list of all the benefits would take up pages and the list is every growing as new studies are finding more positive applications for PEMF therapy. Basically PEMF therapy shows the ability to aid the body in all cellular functions relating to repair, regeneration and correcting cellular operations. Dr. Oz "Pulsed Electromagnetic Therapy (PEMF) is Revolutionary Medicine especially for Pain Management"
In the Diabetic process circulation is diminished to cells. 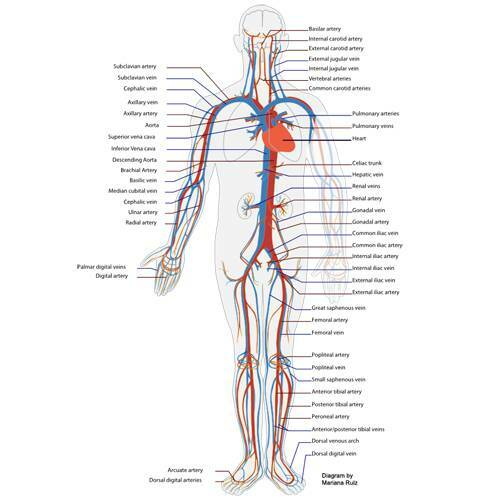 As part of an overall Diabetic therapy PEMF will help improve blood circulation. 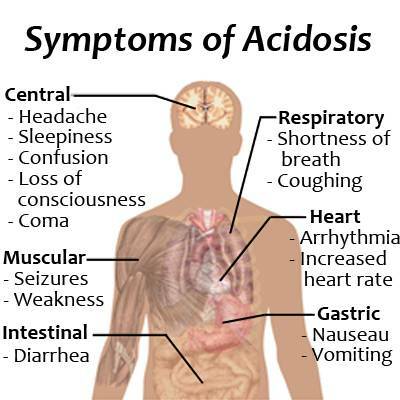 It is when the circulation has been impaired that various organs and tissues, damage is seen. See also the Itsu Synch brain wave entrainment technology which may be used in conjunction with PEMF to enhance the effect. Many people are aware of the negative effects Electro Magnetic Fields have but it is important to understand not all Electro Magnetic fields are bad and in the case of PEMF therapy we are using them to recharge our cells. Each cell in the body has its own small electromagnetic field with all our cells operating between around 0-30Hz. The Earth also has a magnetic field fundamental resonance frequency which is usually around 7.83Hz which is referred to the Schumann Frequency and this is the type of magnetic field our bodies have evolved to operate properly in. The problem is with increasing technology our world is getting filled with electromagnetic pollution that is filled with higher frequency electromagnetic fields our bodies are unable to properly function with and is making us sick. Pulsed electromagnetic field therapy is based around using extremely low electromagnetic fields and pulsing them. This combination of pulsing extremely low electromagnetic fields regenerates the cells and can actually reverse and repair the damaged caused by the bad EMFs. It is one of the quickest ways to repair EMF damage in the body. A simple way to understand the how EMFs impact our cells is comparing the EMF to a battery charger and our body to a large number of small batteries (our cells). Every battery is made to operate properly within a certain voltage range. If you overcharge the battery it will burn out, this is similar to what happens to our cells when exposed to high frequency EMFs our cells are not compatible with. In comparison if you use the correct Battery Charger voltage the battery will charge properly, this is what the correct PEMF does for our cells. 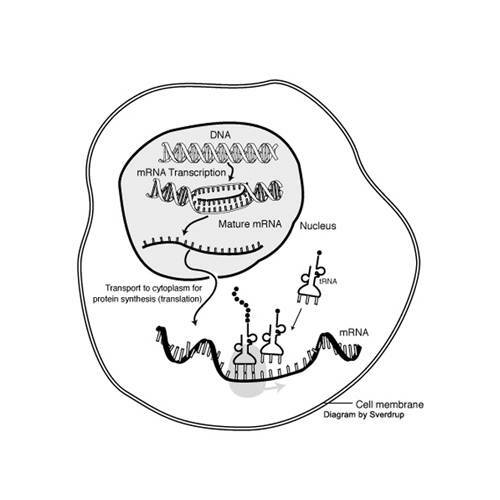 PEMFs charges our cells with the energy they are designed to operate at and need to operate at their maximum potential. BAD EMF's will burn out our body cells and other illness's will cause effectively a discharging of our body cell's. The PEMF (Pulsed Electromagnetic Field) technology used in the Healthy Wave Mat is based on optimized frequency, intensity and wave type of the pulsed electromagnetic field and to work in synergy with the other therapies which are part of the mat design; Far Infrared Therapy, Negative Ion Therapy, Photon Therapy and Crystal Therapy. Magnetic Field Intensity can be measured for both “Static” and “Dynamic” magnetic fields. PEMF is a dynamic magnetic field and can be measured with a suitable instrument. The Earth's core magnetic field (which you can see from a compass reading) is a static magnetic field and it is approximately 250-650 milliguass strength and varies at different locations on the earth. 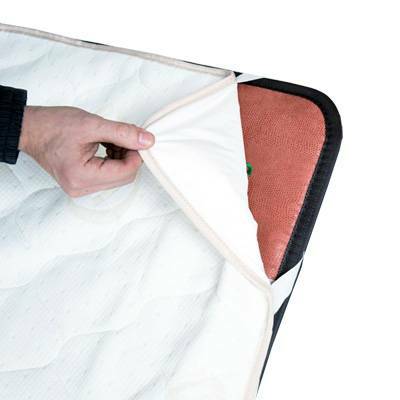 The Healthy Wave Mat measured dynamic magnetic field strength has a peak intensity up to about 3000 milligauss and extends to provide full coverage over the mat and surrounding the mat sides. During early space programs astronauts lost a high degree of bone density. 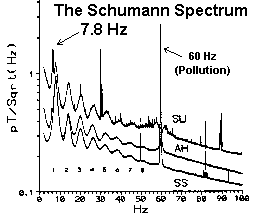 At this time the Schumann wave generator was developed to overcome this side effect. Dr. Valerie Hunt placed 2 humans in an “Mu metal cage” to test humans in a near-zero magnetic field environment where they were cut-off from the earth's natural magnetic field. In a very short period of time they began to sob and said they felt like they were “falling apart” emotionally. Shortly after they started loosing muscle control, coordination and started showing abnormal cardiac readings. This showed the critical need for the environment of the Earth's natural magnetic fields. 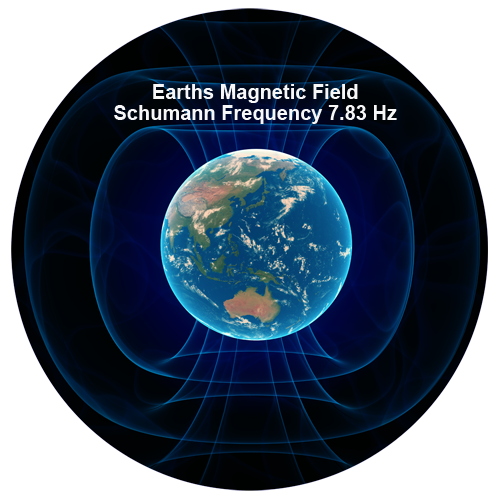 The Schumann resonances are a set of spectrum peaks in the extremely low frequency (ELF) portion of the Earth's Magnetic field spectrum. 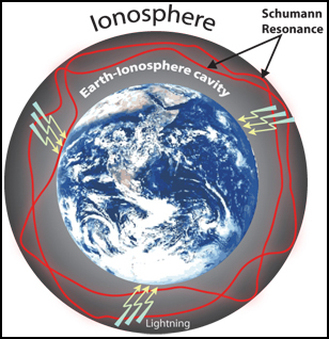 Schumann resonances are global electromagnetic resonances, generated and excited by lightning discharges in the cavity formed by the Earth's surface and the ionosphere. Frequency (in Hertz) for measurement of “Dynamic Magnetic Field Strength”: The frequency is how many times the PEMF is pulsed per second. An 8 Hz PEMF would pulse 8 times per second. The Magnetic Field Intensity of Dynamic Magnetic Fields (PEMF) is measured in Gauss which tells how strong the magnetic field is; 1 Gauss – 1000 milli-gauss, 1 Gauss = 0.0001 Tesla. Gauss and Tesla are different units of measure for magnetic field strength. Wave Type: This is the “shape” of wave of the PEMF. Many wave types are possible such as sine, square, saw tooth and various permutations. Instructions for How to Use Provided PEMF Tester: For mats with the PEMF feature you can use the simple small tube tester to confirm the PEMF operation. If you are interested in looking at studies using PEMF technology there are currently over 450 studies on pubmed the vast majority supporting the benefits of PEMFs. See http://www.ncbi.nlm.nih.gov/pubmed. Successful studies typically use frequencies between 1-100 hz and with some very specific applications up to 1000 Hz have been used. Our Earth's natural environment and occurring magnetic field's though is what we humans have evolved with and we require. This is the best indicator of suitable PEMF frequency to bring back the body into it's natural state. The primary Schumann resonance would have the most effect although the other resonance points would also have an effect. More recently our bodies have been bombarded with unnatural and harmful EMF's. As well we are working and living in unnatural environments which block the natural earth emf's (which we need). This is a similar experience of astronauts in space who were affected by the lack of the natural earths emf's and then negatively affected. With all this advent of “modern” technology now we require these other methods of PEMF Therapy to help bring our bodies back into balance. And there are many other things (pollutants, improper nutrition, and many others) which take the body out of its natural balance where PEMF Therapy is essential. The other factors such as proper nutrition etc.still need to be addressed. The knowledge of Magnetic Field Therapy goes back though to ancient times, to many cultures including Greek, Egyptian, Chinese, Mayan and others who used magnetic field therapy as one of the centers to health. 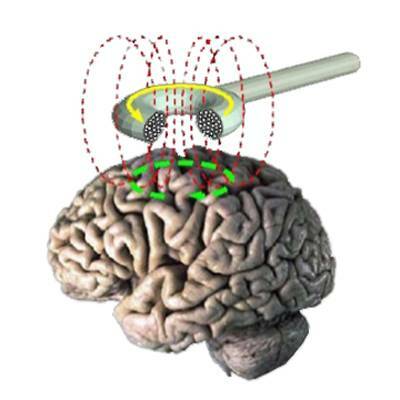 Magnetic Field Therapy has been successfully used more recently in Europe, as documented, in the 20th century. Now in the 21st century with the many incursions of “modern technology” or other negative factors negatively affecting our bodies, PEMF Therapy has become more prevalent. There is a lot of misinformation and myths put out about various PEMF devices to try and make their devices stand out and over-complicating the technology and effectiveness. You don't need to spend thousands or even tens of thousands of dollars to have an effective PEMF device. Remember, that for all items sold under "MLM" marketing you are paying "Hugh" commissions to people and their "upline". Fact -Regardless which frequency was used (within the range of 0-100Hz) positive results were found by different studies addressing the same conditions with different frequencies. While certain frequencies may be better for certain conditions using a lower frequency <10Hz has been proven to be beneficial in most situations. Myth 2 -You need a device that is stronger near the feet and weaker near the head as that is how the intensity of Earth’s magnetic field is. Fact -The earth's magnetic fields that we experience is comprised of the Earth's magnetic field (which is also known as the geomagnetic field) and as well there is the phenomena of the Schumann Resonance Frequencies (where the earth effectively has a resonant cavity for electromagnetic waves (generated and excited by lightning discharges). 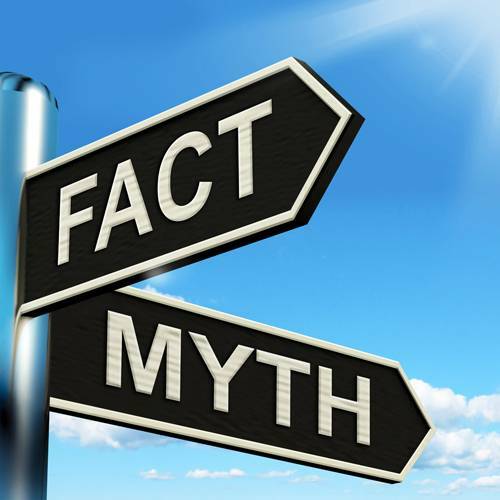 Myth 3 -You need a very high intensity PEMF strength to be effective (“more is better myth”). Some PEMF devices claim to have hundreds or even thousands of GAUSS in PEMF intensity saying that low intensity devices aren't effective. Fact -What the human body has been show to need from what is experienced in nature is the earth's magnetic field of which varies in intensity of 250-650 milligauss and the Schumann global electromagnetic resonances are in the very low pico-tesla strength ( 1 pico tesla = 0.00001 milli-gauss ). Many studies as shown in PubMed Publications indicate that intensities of 1-10 Gauss of PEMF being effective. Caution: High intensity PEMF's could cause over stimulation of the cells and could cause harm. Consult your medical doctor and have supervision of therapy.